Yum yum yum! I love dessert :P And that is what made me want to get this box! It was a must-have for me! 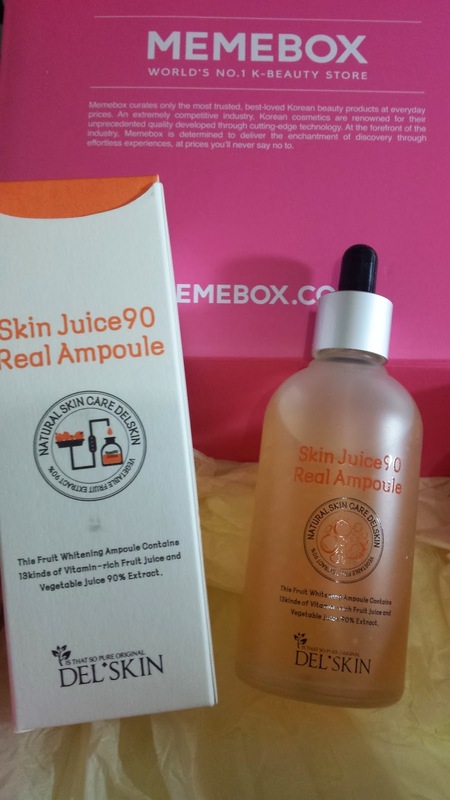 90% of concentrated vitamin rich fruit and veggie juice along with a bunch of other fruits in this ampoule! My skin will get the nutrients i get from drinking a smoothie! haha :D This costs US $30. 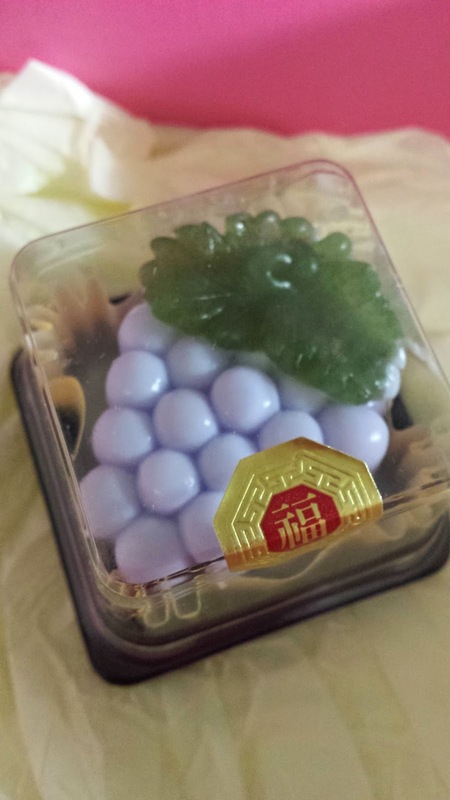 A soap shaped like a grape! Haha there are 9 different varieties you could've gotten in your box. 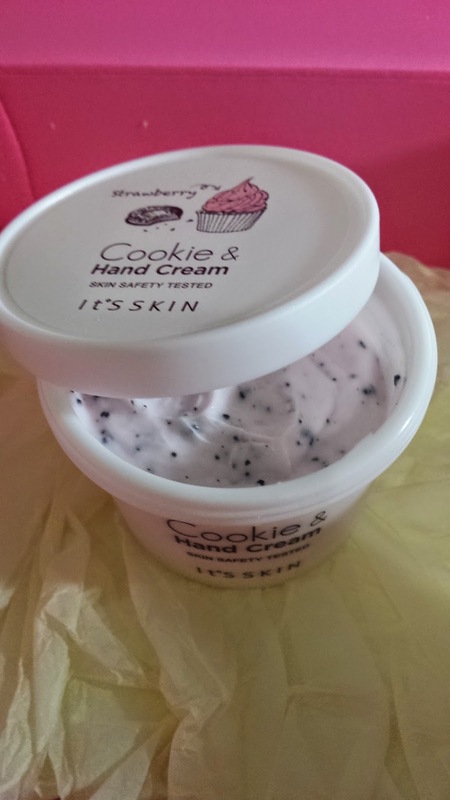 This is so cute and you can use it on your face hands or body. This sells for US $5. 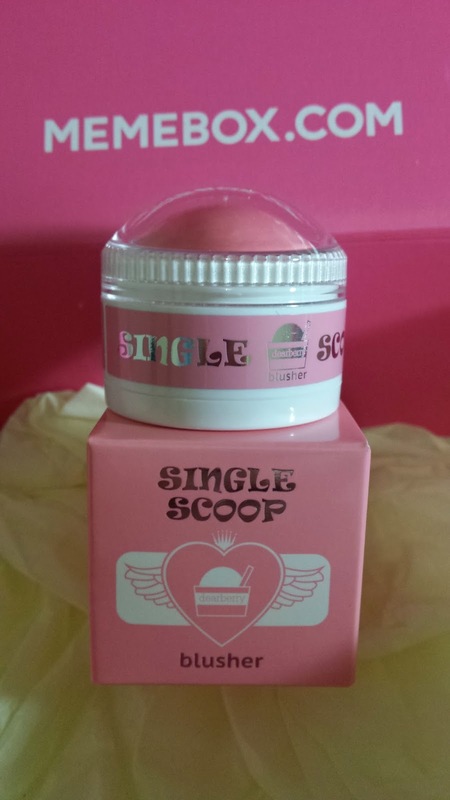 What a cute little single scoop blusher :3 This makes me blush when i look at it too! Great colour and great size and one of my favourite items in this box! This costs US $11. 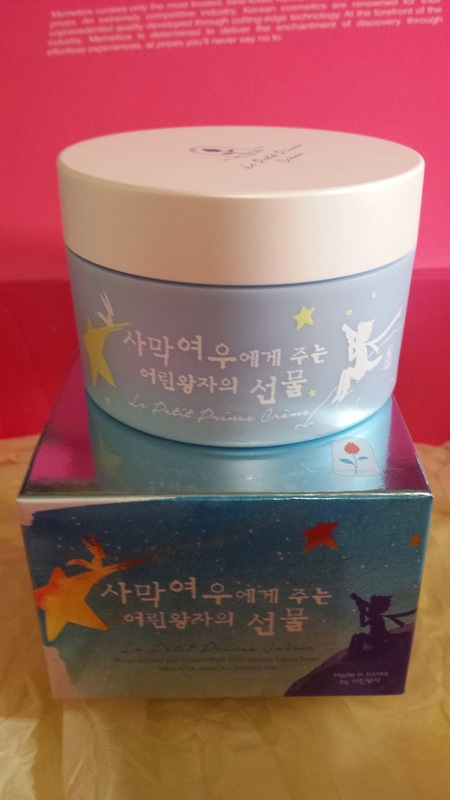 This jar follows the theme of Le Petit Prince and looks amazing! 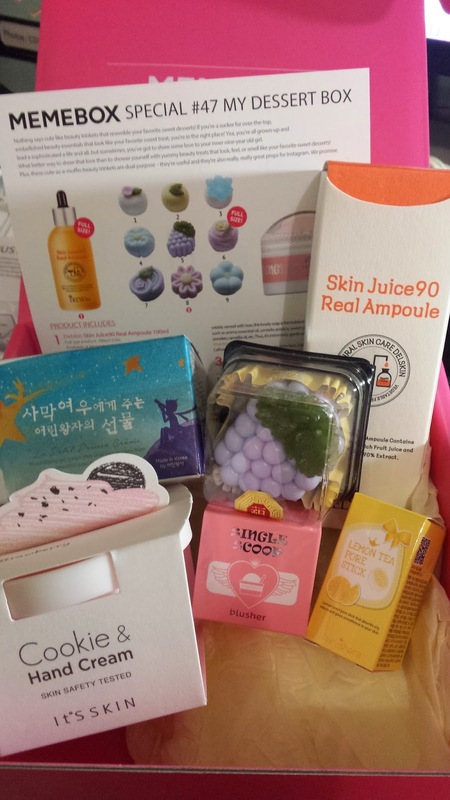 The cream has a pudding-like texture and you apply it directly to your clean face.This also smells really good too :) This costs US $46. This has such a great lemon scent that i can't resist. 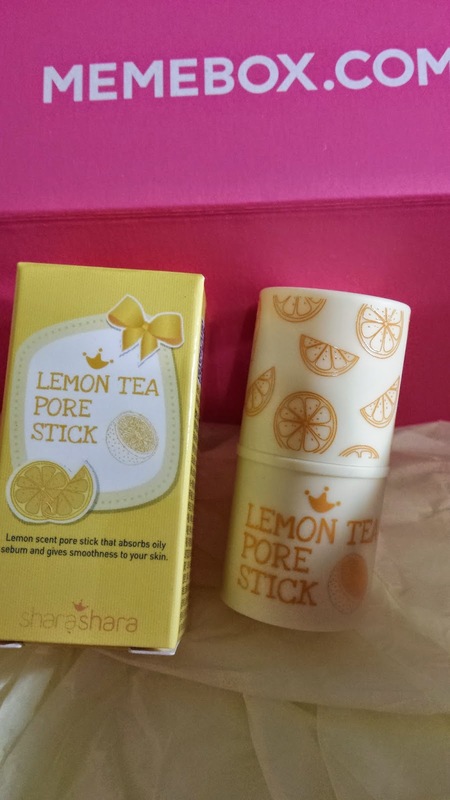 This is a pore tea stick which you can apply before or after make up to get rid of any oil on your pore. This costs US $12.